Facebook (NASDAQ: FB) is opening its ARStudio platform to developers. This comes on the heels of Snapchat announcing its Lens Studio so creators and developers can easily create more content for AR. Camera Effects Platform (CEP) was released at F8, but it has been in closed beta this whole time. By opening the platform, Facebook is allowing developers and creators to use AR technology for personal and business applications. One of the benefits of AR is it doesn’t require additional equipment to make it work in the real world. Small businesses can create 3D AR experiences so customers can interact with them. These images can be accessed with QR codes and other features available on smartphones. 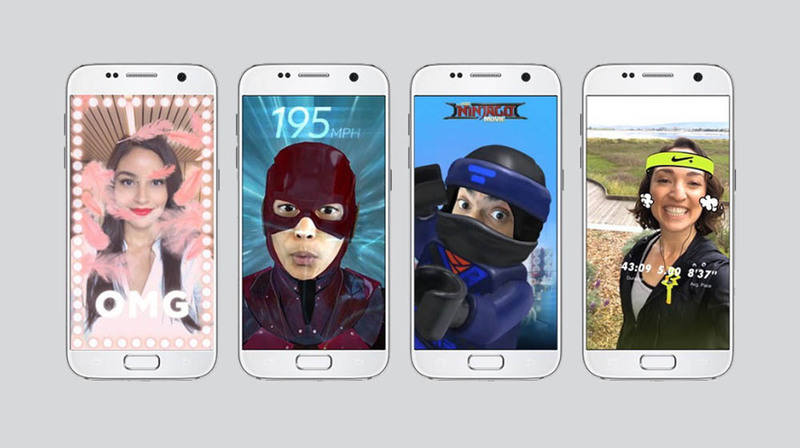 To date, Facebook says more than 2,000 creators have been developing interactive AR experiences by building animated frames and masks using AR Studio. The company has also created more tools with the newly expanded availability to develop 3D objects. The business application of AR outside of design, gaming, remodeling, education and training, is marketing. Small businesses can develop 3D objects in which their customers can interact with products or even the shopping experience. Just like the Pokémon mania that had millions engaged last year, content can be generated to drive customers to a small business’s location. You can create AR experiences connected to locations, objects, events or activities. The one drawback is the newness of the technology, but this can be an opportunity for business owners looking to make a mark and catch early adopters. If you can create quality content with which your customers can interact, you will be able to capitalize on AR. If you want to give AR Studio a try, it is now available for creators worldwide.